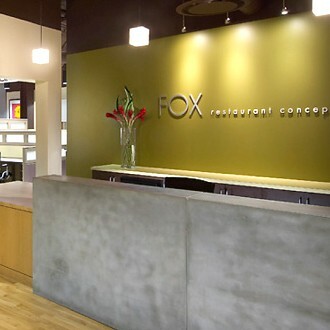 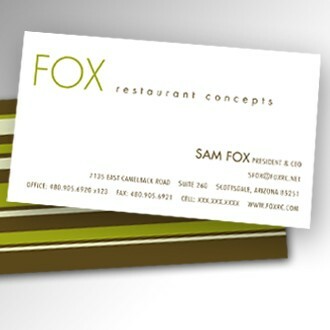 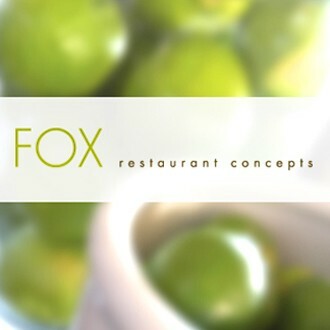 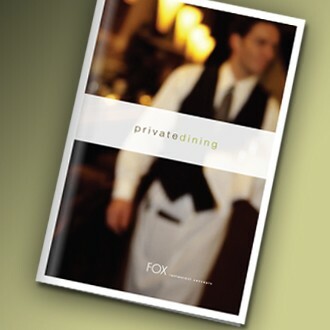 As one of the country's most dynamic developers of progressive community restaurants Fox Restaurant Concepts is on the cutting edge of food and dining trends. 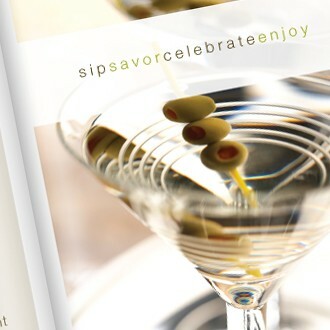 Nocturnal designed a vibrant brand to reflect their hip, sleek and contemporary corporate culture. 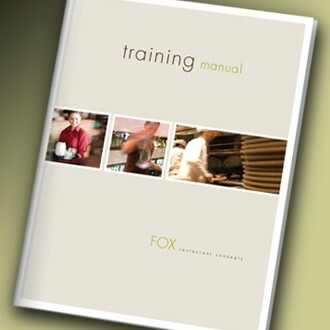 Visual systems were applied to corporate collateral including sales and marketing pieces, investor presentations and proposals, training manuals, recruitment materials and more. 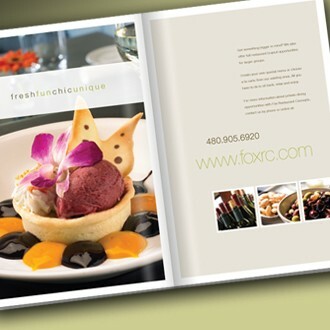 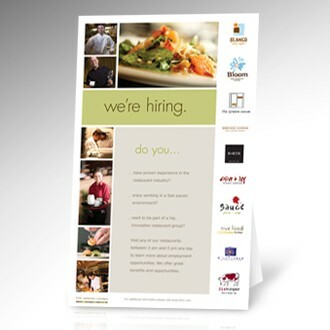 In addition to corporate branding Nocturnal collaborated closely with FRC on a number of their restaurant brands. 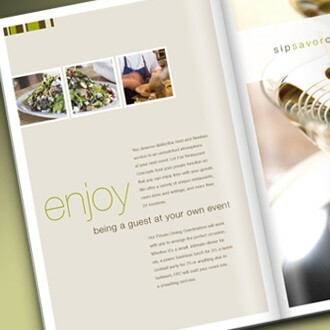 Nocturnal developed visual identities, marketing and advertising for Blanco Tacos & Tequila, Sauce Pizza & Wine, Olive & Ivy, Montana Avenue, The Greene House, North, Bloom, Wildflower, Bistro Zin, Zinburger, The Counter, Chloe's Corner, Modern Steak, Culinary Dropout and True Food Kitchen.